Sometimes things are just what you expect, but they are not at all what you expected. 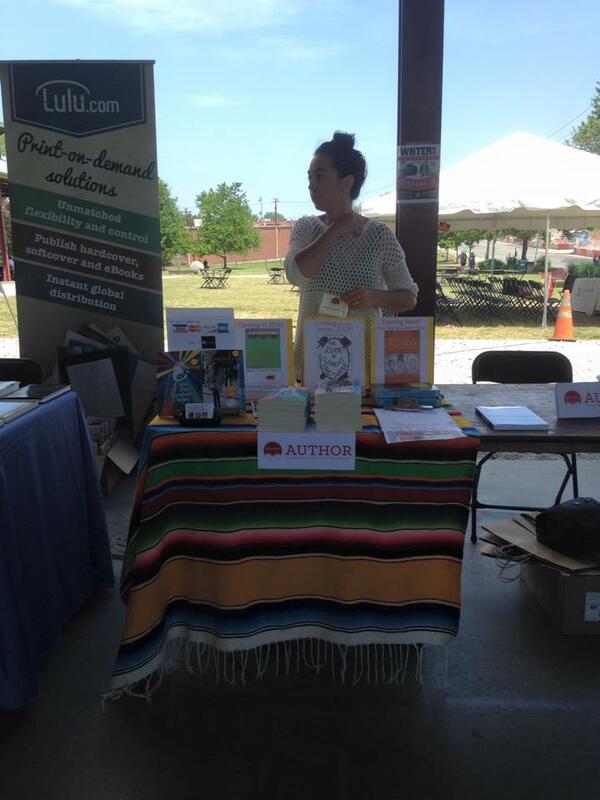 Thus went the first inaugural Read Local NC Book Festival. I participated in a number events on Sunday only, and every one of them went just about how I thought it would and yet was not at all what I thought it would be. Kevin being freed up to be with me all day and allow me to occasionally wander the fair and attend panels, etc. how some of the readers very clearly didn’t practice their reading. Even once. The Regulator Bookshop. 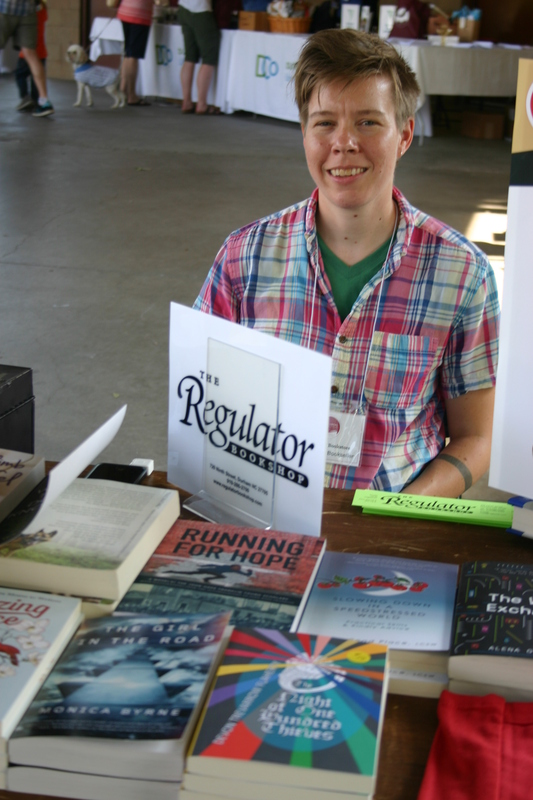 Laurin Penland manned the Regulator’s table, which hosted book signings for the panel participants and sold a rather impressive looking collection of local books, including mine. Laurin had just hosted my book signing a few days before, so it was nice to see her sitting there in the center aisle with The Night of One Hundred Thieves in front of her. Only minutes from our home and situated at its original 1970s location on Ninth Street (within the community that has quite literally built up around it), we frequent The Regulator as a family and encourage you to check it out. I bought a half-table for the fair, which meant that I would be sharing a six-footer with Michael J. DeValve, the author of the academic/criminal justice non-fiction A Different Justice. 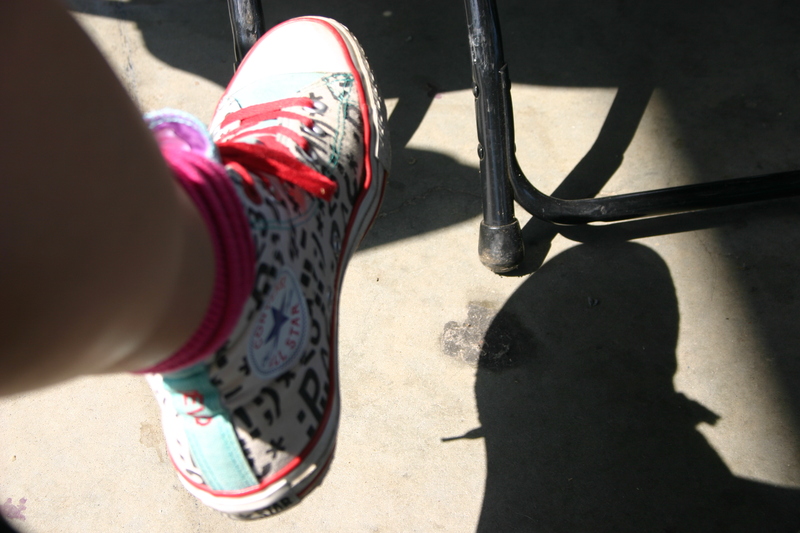 Writers (and artists) can always find things in common, even if one of them is a professor and the other a novelist. If you have an interest in reading about a different approach for the American justice system, check out the book HERE. At the Brunch Reception, as mentioned, I met a couple of local celebrities, or authors that actually make some real money for their novels and get at least a little buzz when they publish. One of them was YA author JJ Johnson. One of the things that impressed me about JJ was her happy marriage to her publisher, Peachtree in Georgia. And not only is she still happy with them after three books, they have done an incredible job on her covers. 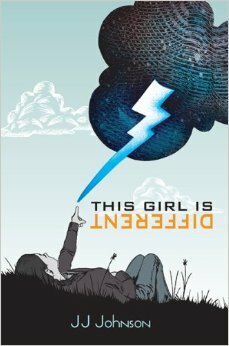 Check out JJ and her Syracuse-based books, This Girl Is Different, The Theory of Everything, and Believarexic, HERE. John Claude Bemis was the other author that I shared a table with at the Reception. I actually really want to read his Middle Grades The Clockwork Dark series, but I am afraid it might have too much in common with my yet-to-be-completed-and-published Menagerie series. 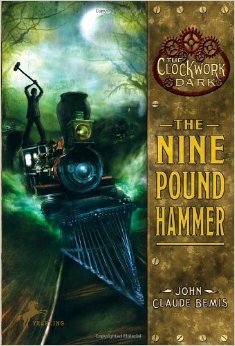 Some day, after Gimmy has graduated from his circus train apprenticeship… Check out his The Nine Pound Hammer, The Prince Who Fell from the Sky, and others HERE. During the Celebrity Readings (deceptively named, I believe), I read a non-fiction, inspirational piece by self-help coach and author Felicia Jamison. Her book, Rain On Your Face, is about her emergence from an abusive relationship and encourages others in similar places. Jesse James De Conto was at the booth on our left. We have many two-degrees-from- connections around Durham, so I made a point of introducing myself to this jack-of-all-artistic-trades. 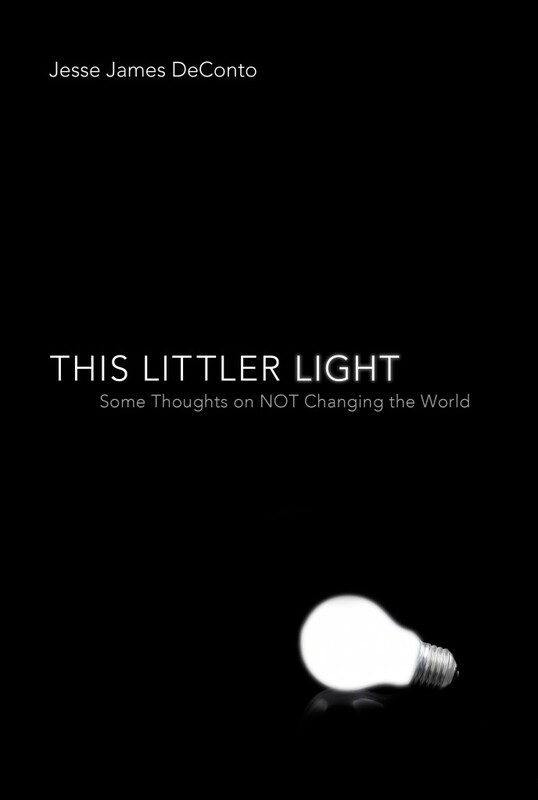 He is a member of Pinkerton Raid, a community supporter extraordinaire, and–among other things–has written a book about his struggles and maturation in Christianity and life, This Littler Light. I fully intend to read it. Great cover, great excerpt. For lunch, we had the option between three food trucks. 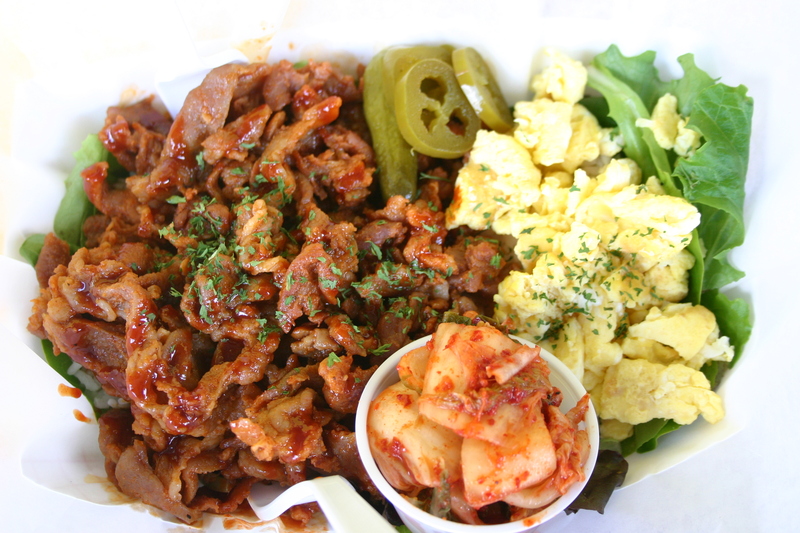 I was town between the falafel plate from Halal Haven and the spicy Korean pork from BO’s Kitchen, but finally decided on the pork with kimchi. So good! Kevin was a little put off by the un-modern-American trimming of the meat (he likes his super pretty), but I was really happy with my giant paper bowl of rice, veggies, meat, and pickle. 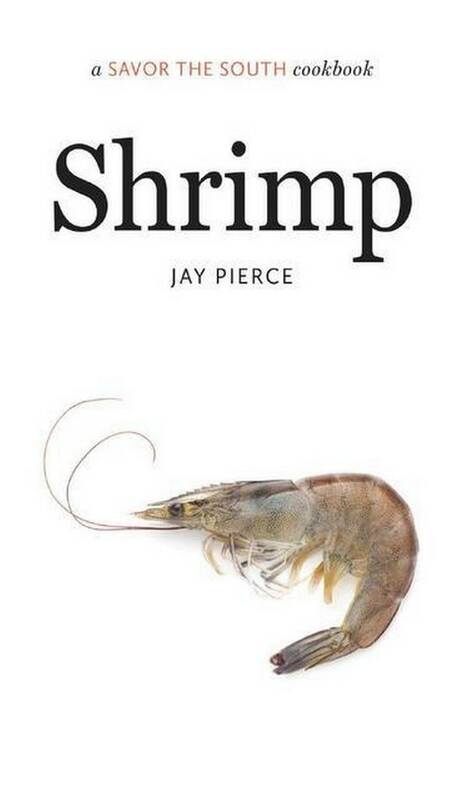 Ja y Pierce, author of the cookbook, Shrimp., read an excerpt from The Night of One Hundred Thieves for the Celebrity Readings segment. 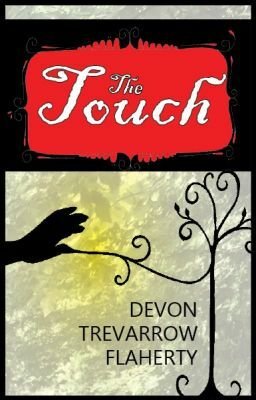 The idea was cross-genre author and content, and I think they paired us well, since my excerpt–although fantasy fiction–was chock-full of “burnished foul” and “heaps of rolls” and “tapped mead.” His book is part of the Savor the South series by UNC’s press. 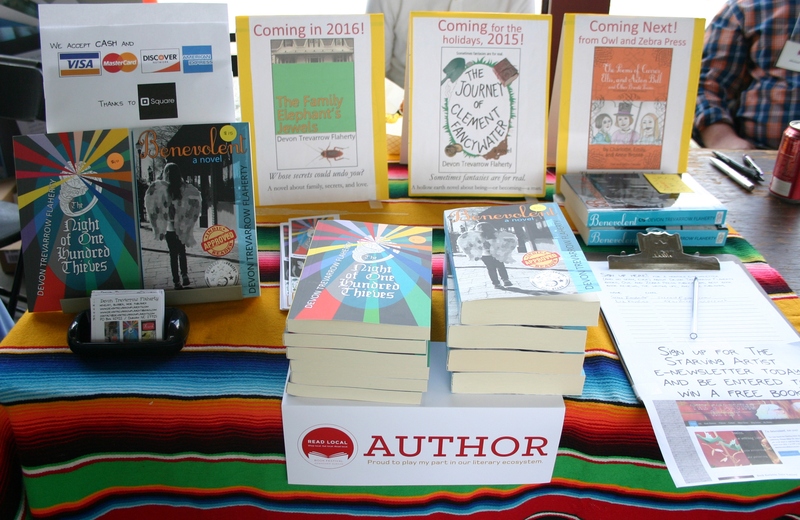 I enjoyed your 1st-hand account of being at the authors’ fair and making it a vicarious experience for us all. Would the introverts be the writers or readers? I can imagine both could take the title since there’s a lot of inward thinking involved. Both. Kevin and I tried to imagine the differences if it were a salesman fair.